Private estate "Verkhovyna" is located in the village of Iltsy. This is a 2-storey cottage made of wood for a pleasant pastime. 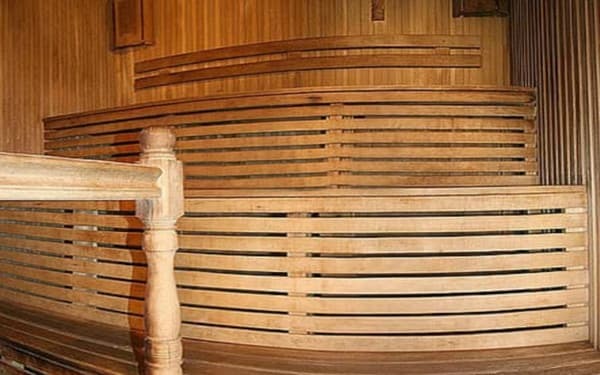 On the 1st floor of the complex - sauna, jacuzzi and swimming pool. A large veranda with an excellent wooden table. 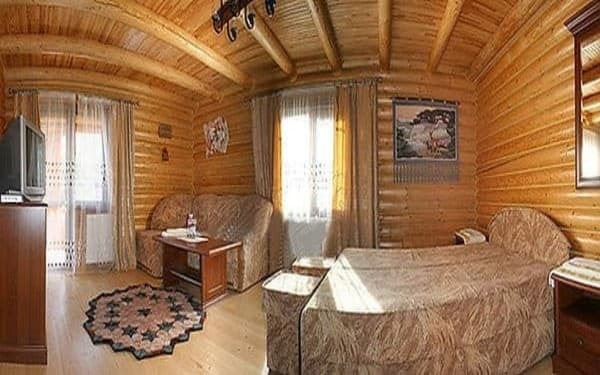 The cottage "Verkhovyna" is very cozy and designed for a perfect holiday. 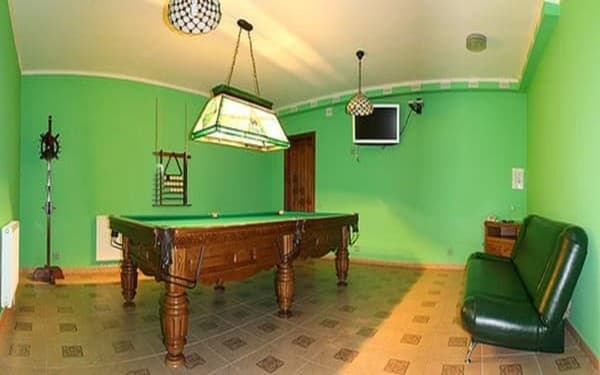 Description of the room: The cottage offers accommodation in 2 triple rooms and 2 double rooms. The bathroom on the corridor (in the block) is on the first and second floor. There is a kitchen for self cooking. The nearest café is 800 m away. 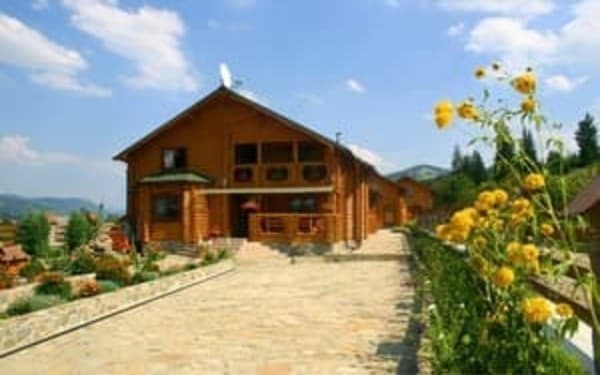 Complex "Verkhovyna" is located in the village of Iltsy, Ivano-Frankivsk region near the foot of the mountain with a ski lift. There is an opportunity to take a bus flight Kiev - Verkhovyna, which runs daily. The bus rides on the route Kiev - Khmelnitsky - Ternopil - Ivano-Frankivsk - Verkhovyna. You need to get off at the last stop, and with the services of a city taxi you can get to the village. Iltsi, which is 7 kilometers from the city of Verkhovyna.